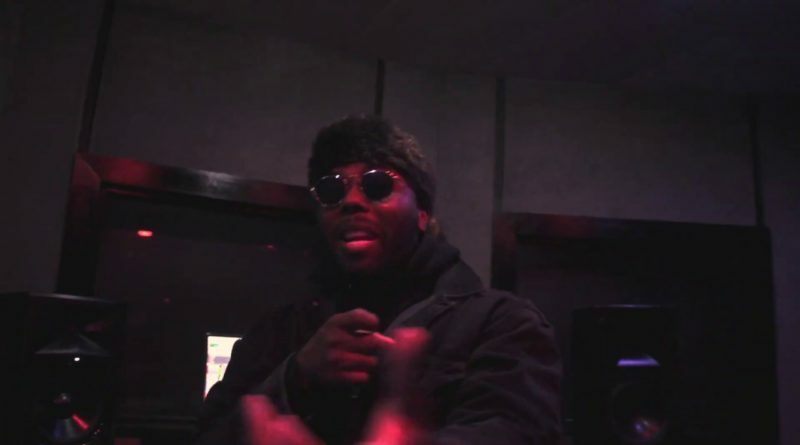 Here’s the second installment of Jarren Benton’s ‘Unplugged’ series. 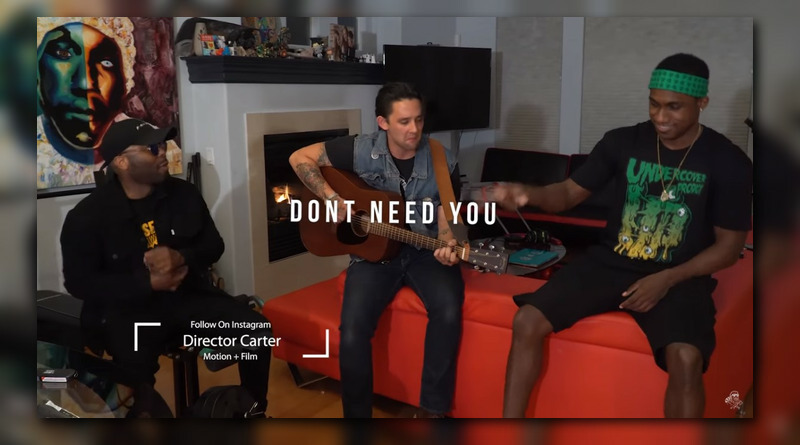 Jarren Benton shares an unplugged version of “Out The Mud”. 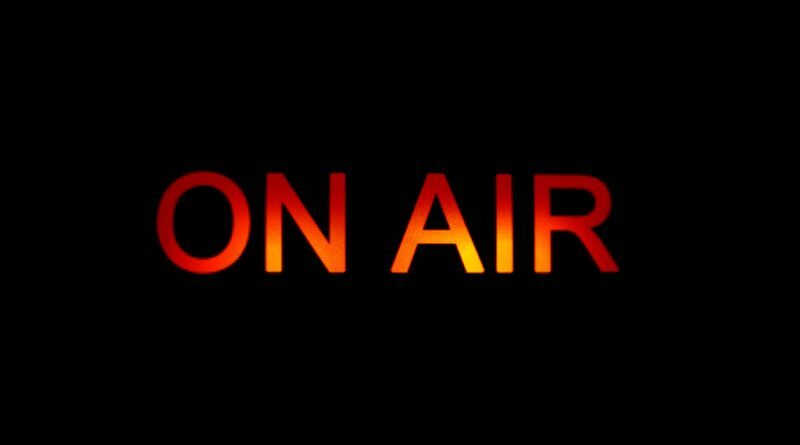 Jarren Benton introduces a new series called ‘The Bully Freestyles’. 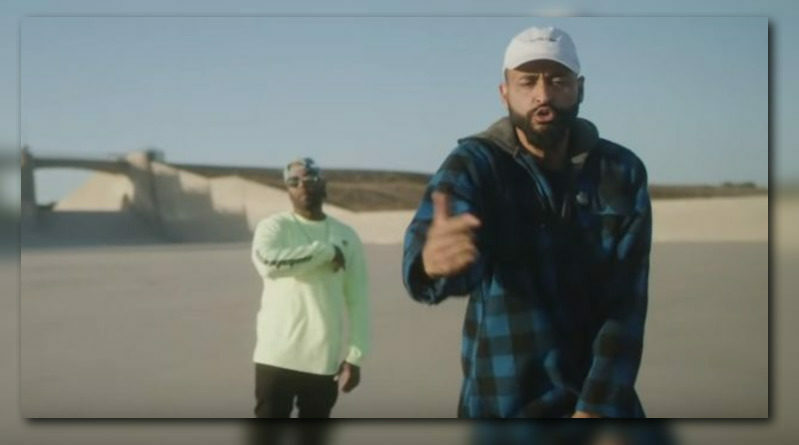 Locksmith delivers a matching set of visuals for the Jarren Benton-guested “Ghost”, taken from his “Ali” album. 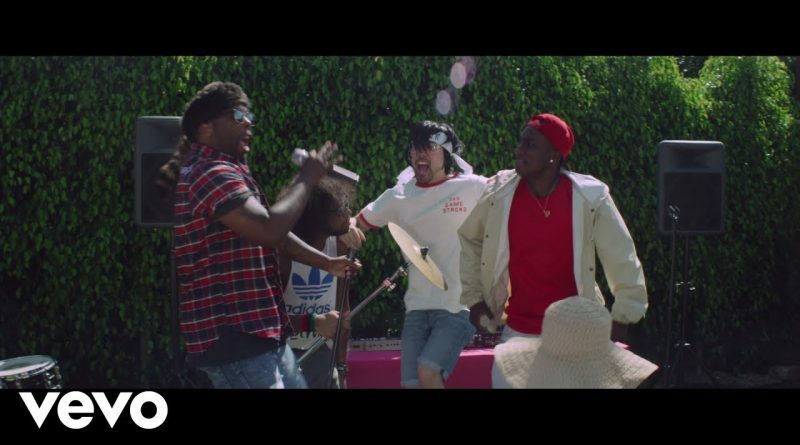 Jarren Benton drops a visual for “Don’t Need You”. 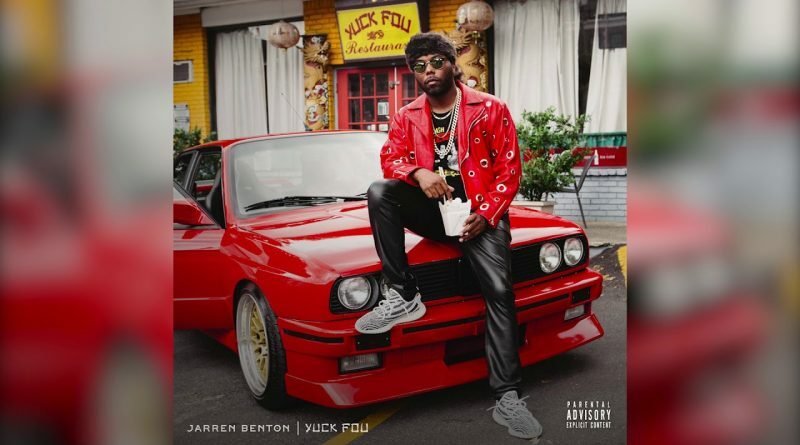 Jarren Benton is back with his first solo project of 2018. 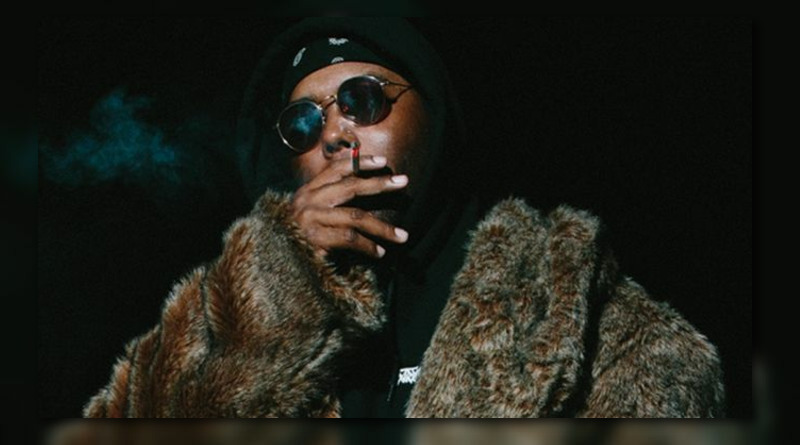 Jarren Benton connects with Jay Park on “Money Bag”. 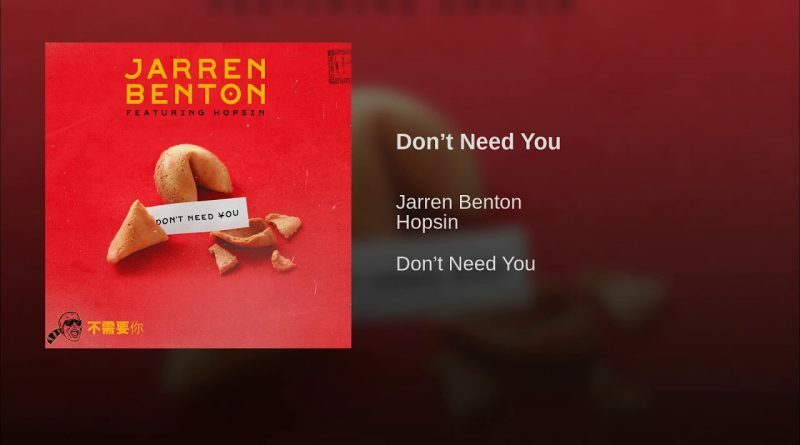 Jarren Benton reconnects with Hopsin on his new single, “Don’t Need You”. 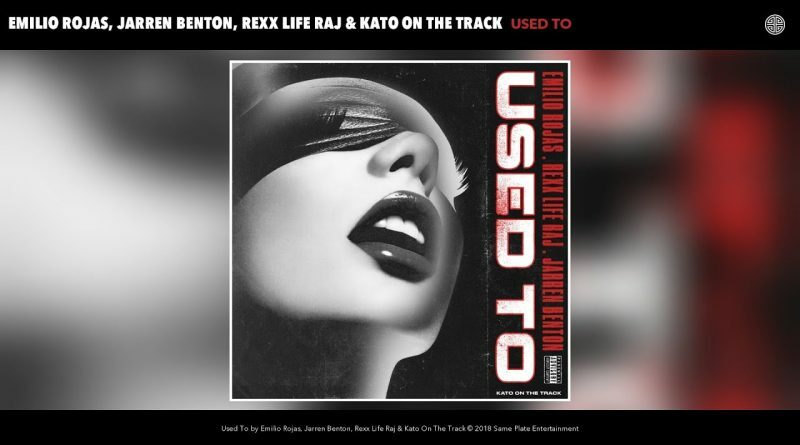 Emilio Rojas connects with Jarren Benton, Rexx Life Raj and Kato on a new one titled “Used To”. 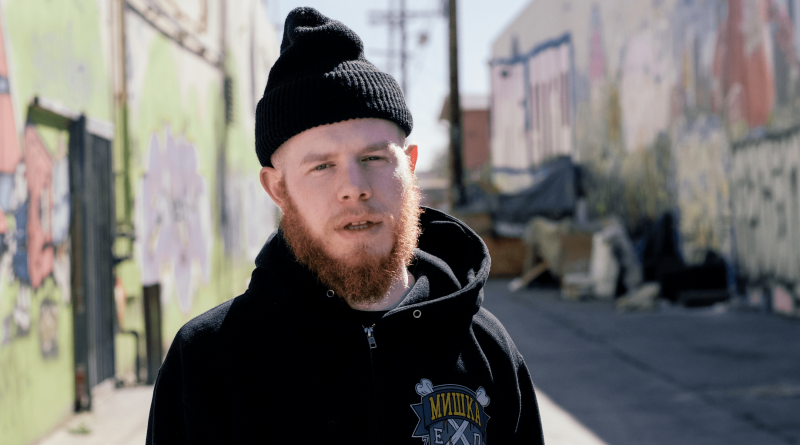 Aaron Cohen’s drops the third video off of his upcoming project, “See Red”. 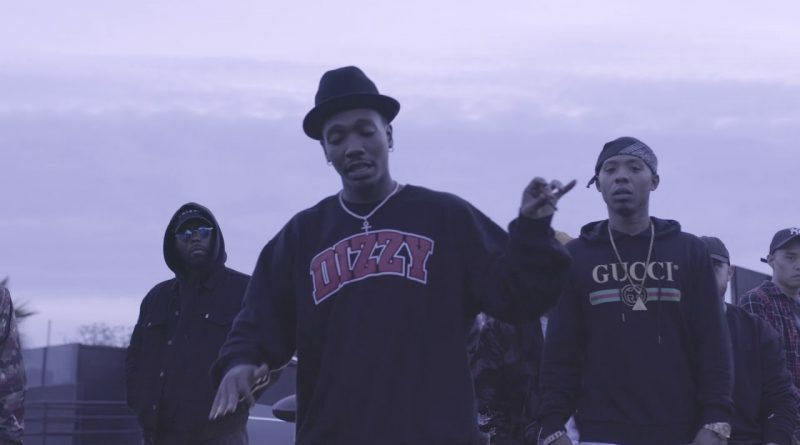 Here’s a visual for “Get It N Go” off One Week Notice’s self-titled debut project. 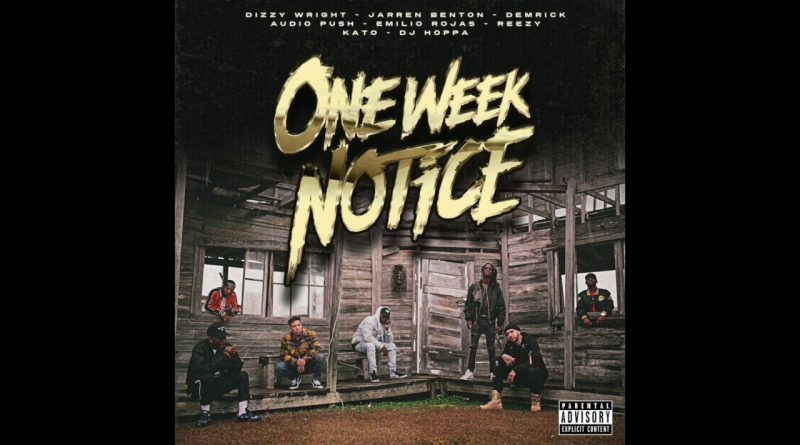 Dizzy Wright, Jarren Benton, Audio Push, Demrick, Emilio Rojas, Reezy, Kato and DJ Hoppa came together to create a project in ONE week. 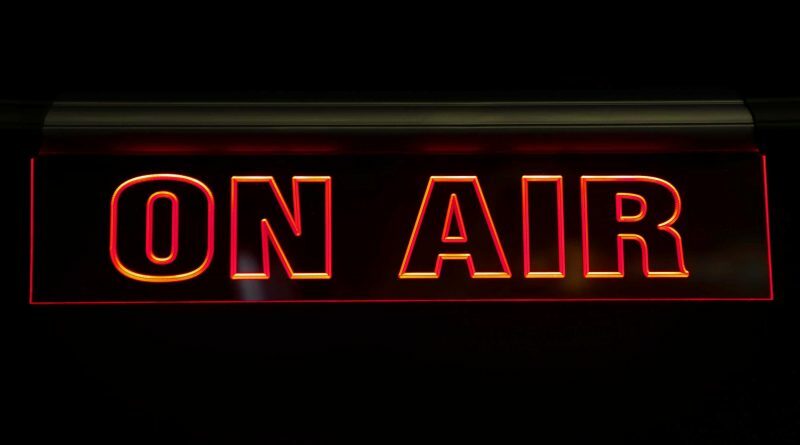 “One Week Notice” drops this Friday, January 5th.